Watanuki's vow to the witch Yuko, who has disappeared, leaves him in charge of the shop where wishes must be granted to those who meet the price. Enter a deranged customer who is determined to capture the heart of the man she is stalking. 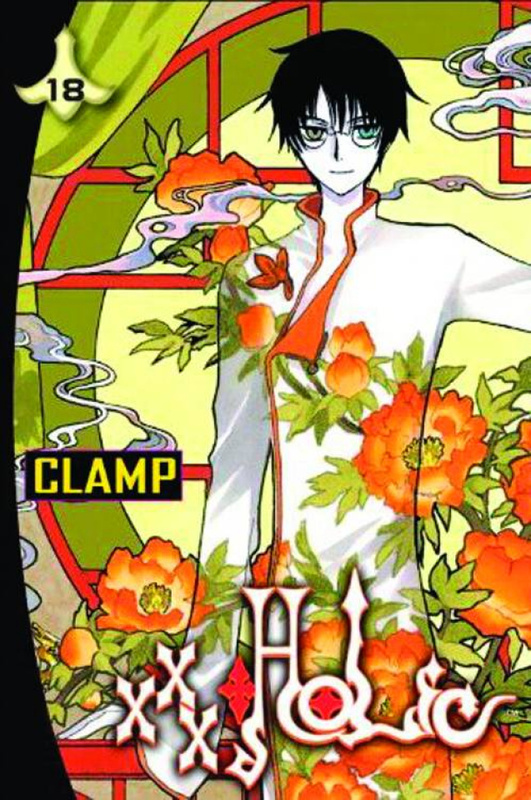 Now Watanuki may have no choice but to deliver his friend Shizuka Domeki into the arms of this unstable woman!